The American Institute for Economic Research ranked Raleigh as the fifth best midsize metropolitan area in the country in their recent national College Destinations Index. The College Destinations Index uses various measurements on quality of life, demographics, economic climate, and more to determine the best college climates in America. Raleigh was applauded for its young and educated workforce and the wealth of technological and health related careers available in the area. The AIER also cited Raleigh’s close proximity to the Research Triangle Park and nearby Durham and Chapel Hill as reasons for their high ranking. 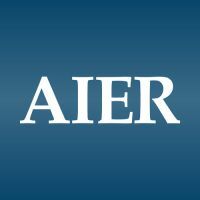 For more information on the American Institute for Economic Research and their recent rankings, check out their website.